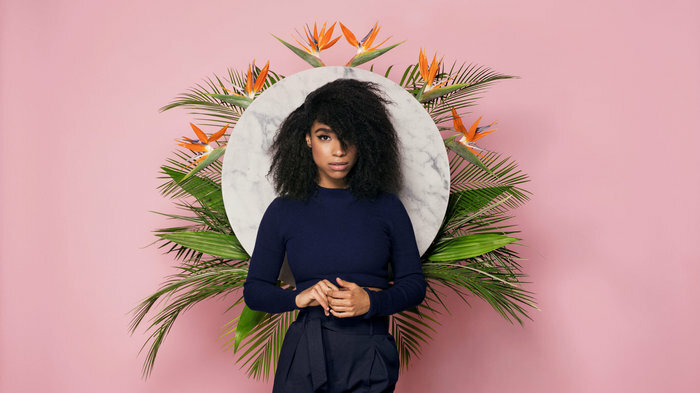 We're big fans of Lianne La Havas! She recently premiered her upcoming album, Blood, exclusively with NPR, and it's available now for streaming! La Havas began work on Blood while visiting family in Jamaica, and according to NPR reviewer Tom Moon the many collaborators on the project include dancehall producer Stephen McGregor, Adele co-writer Paul Epworth and producer Mark Batson, who all "seize upon and work to magnify the dramatic contrasts that La Havas leans on in her writing." The stylistic transitions throughout help give the songs, he says, an epic feel. The album is out July 31 from Nonesuch. Check out some of the tracks below! Full stream available at NPR.